What is Vivint Smart Drive? Think of it as your personal home cloud storage. Save a lifetime of photos, get nonstop recording for your security cameras, and backup all that sensitive data to a safe, secure location. No more rummaging through old photo boxes. No more disappointment after your hard drive crashes. With Vivint Smart Drive—formerly Space Monkey—you can store, secure, and stream all your media on any synced device. Protect all your files with the enhanced digital data security you'll get with Vivint Smart Drive. Every new photo or video is instantly backed up to both your Smart Drive and personal cloud, so you never have to worry about losing a captured moment. Plus, with a full terabyte of storage, you'll have enough space to save a lifetime of memories. Take a photo or video on any synced device, and it will be immediately backed up to both the Smart Drive and your personal cloud. Even if your Vivint Smart Drive device is damaged, you'll still have access to all your files on your personal cloud drive. No more crossing your fingers, hoping for enough space to save another video. 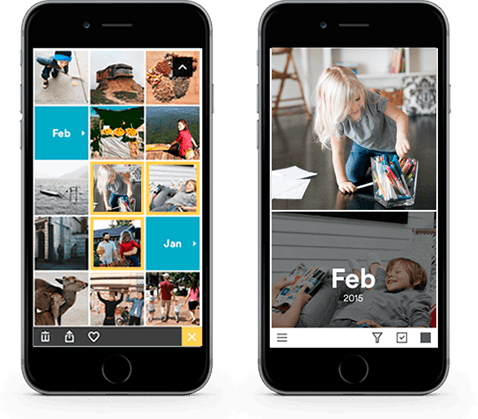 With Vivint Smart Drive, you'll have one terabyte of storage—room for more than 300,000 photos. You've got a DVR for your television. Now, Vivint Smart Drive acts as a DVR for your photos, videos, and music. Sync and stream your media to any device in your home—wirelessly. Listening to a song from your smartphone during your commute but don't have time to finish your favorite tune before you get to work? No problem. Just pick up right where you left off on your office laptop. Sync multiple devices Watch or listen from any device in your home. Smart Drive even works with the Vivint SkyControl™ app for remote access to your content. Wireless streaming Stream your Smart Drive files wirelessly, which means you can finally quit fussing with unsightly cords and wires. Watch or listen on-the-go Start your video on one device and finish on another for added convenience.